I've been doing some personal stuff lately - gifts for various people for Christmas, which is now over so i can safely post them. I used the opportunity for some pencil drawing and portrait practice. 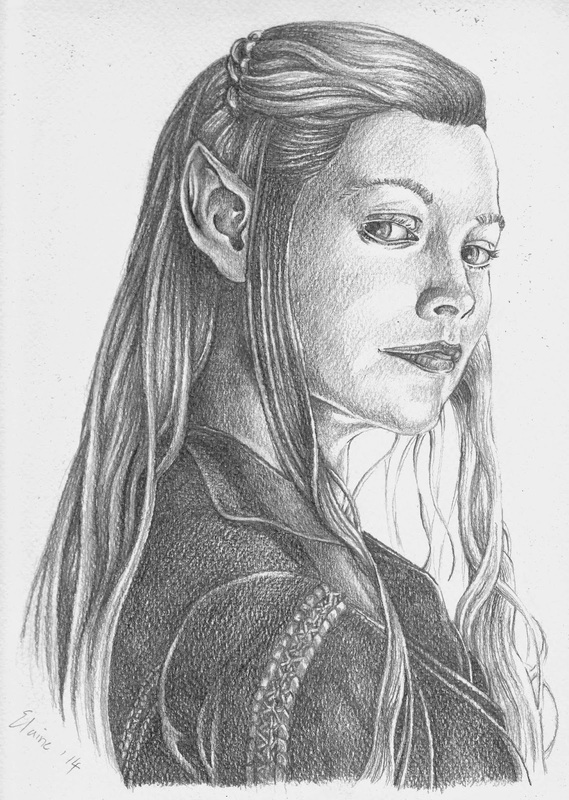 This one is Tauriel from The Hobbit moves which was for our son.